Other pick-up points available - details and booking conditions here. £18.00 - click here to book online. We spend the morning and lunchtime in the Spa Town of Buxton. The Romans were attracted to the site by the warm springs which emerge near the River Wye with a constant temperature of 28 degrees Celsius. They built baths here and for the following centuries these springs have been a major source of importance and income for Buxton. 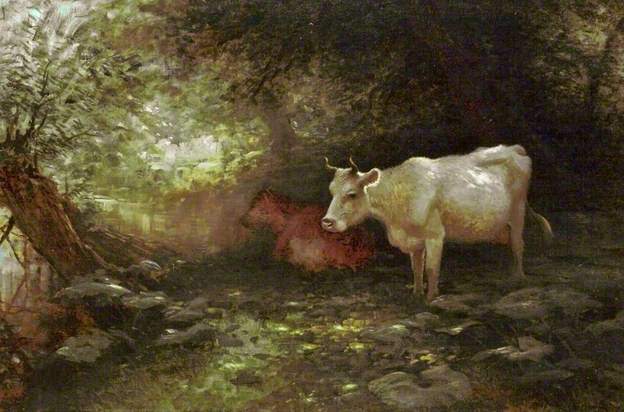 The spring at St Ann's Well was probably a place of pilgrimage as early as the Middle Ages, but certainly by Tudor times it was fairly well established as a spa and in Elizabeth I's time it was visited for this purpose by The Earl of Leicester, Lord Burghley and no less than Mary Queen of Scots, who was being held captive by the Earl of Shrewsbury and his wife Bess of Hardwick at nearby Chatsworth. The great period of Buxton as a spa began when the 5th Duke of Devonshire started the construction of the Crescent in 1780. This magnificent building took ten years to build and was constructed over the river alongside the site of St Ann's well. It cost the huge sum of £38,000. From this time until the early 20th century a series of fine buildings were constructed in Buxton, starting with the Duke's stables in 1785 - this was converted to a hospital in the 1880s and a huge dome erected over the exercise area in the centre. Now part of University of Derby. 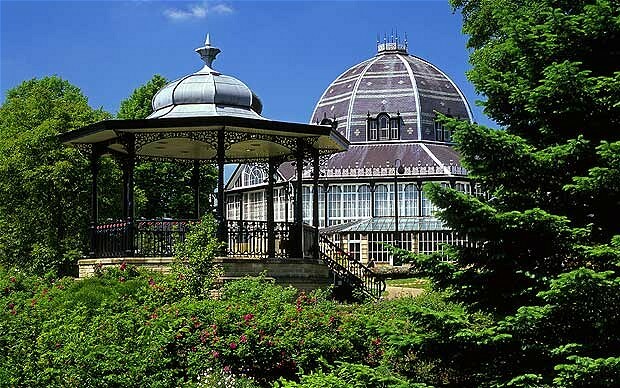 The Pavilion Gardens is a wonderful historic venue situated in the heart of the town with exhibitions, a restaurant and over 23 acres of gardens established in 1871 by Edward Milner, pupil of Sir Joseph Paxton, including lakes, flower beds and shaded walks. At Buxton Museum and Art Gallery you can discover the geology, archaeology and history of the Peak District through seven time zones. Explore the Museum’s collection of Ashford black marble and Blue John ornaments and step into a Victorian scientist’s study. The Museum also hosts a variety of exhibitions of art, craft, photography and local history throughout the year running in three different galleries. Follow the town trail and see The Crescent and Pump Rooms currently being restored, try the water at St Ann's Well, the neo-classic "Tuscan" style St John's Church, the Dome, the Old Court House (now shops) and the Old Hall Hotel, the oldest building in Buxton, and where Mary Queen of Scots stayed. After lunch, we move on to Eyam, the plaque village, this year commemorating the 350th Anniversary of the tragedy. In 1665 a tailor from Eyam ordered a bale of cloth from London to make up into clothes for the villagers, unwittingly triggering a chain of events that led to 260 Eyam villagers dying from bubonic plague – more than double the mortality rate suffered by the citizens of London in the Great Plague. Between the first death and the last, the villagers set an extraordinary and enduring example of self-sacrifice by sealing off the village from the surrounding areas to prevent the disease spreading. 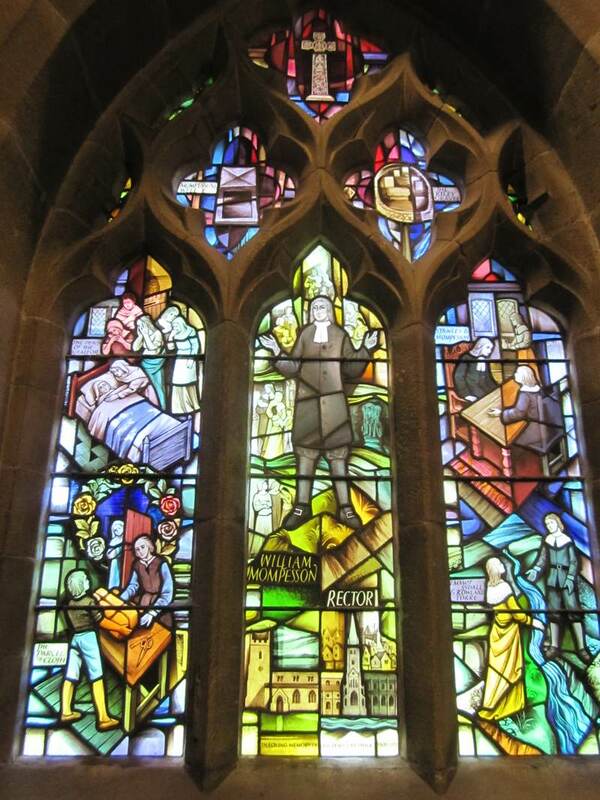 Eyam Museum tells the story of their sacrifice. The plague is commemorated by a window in St Lawrence's Church in the village. The north aisle has a font of Saxon origins, and Norman pillars which may well rest on Saxon foundations. 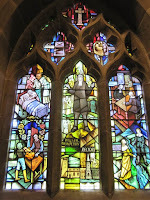 It also has a Norman window at the west end. The nave of the church is of medieval design (about 1350), and in the eighteenth century contained three galleries which were removed during the nineteenth century restoration. There was also a medieval chancel, and north and south aisles - all smaller than they are today. The oldest and most striking feature of the churchyard is the eighth-century Celtic cross. One of the best preserved examples in the country, it is decorated with a mixture of Christian and pagan symbols. Eyam Hall and Craft Centre (NT) was built in 1671, just six years after the plague intruded in Eyam, and is a wonderfully unspoilt example of a grit-stone Jacobean manor house. Home of the Wright family for eleven generations, inside visitors can enjoy family portraits, and furniture belonging to each generation. The stable block is a vibrant hub from which to explore the wider village of Eyam and its captivating stories. Here you will find a collection of locally run craft units, an independent café and National Trust shop. Download Buxton Town Guide here. Eyam Museum Resource Pack here. Map of Eyam Village here. Eyam History YouTube Slideshow here. BBC Radio - The Plague Comes to Eyam (children's story) - Listen here. 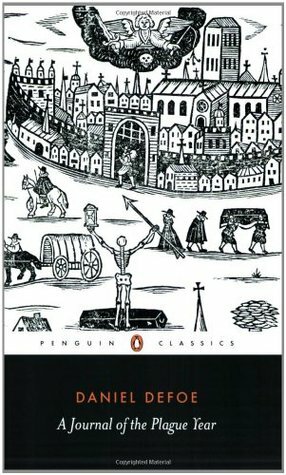 A Journal of a Plague Year by Daniel Defoe - Audio Book Listen here. £20.00 - click here to book online. 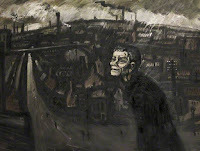 The British Art Show at Leeds City Art Gallery is widely recognised as a significant marker of recent developments in contemporary art, unrivalled in its scope and national reach. 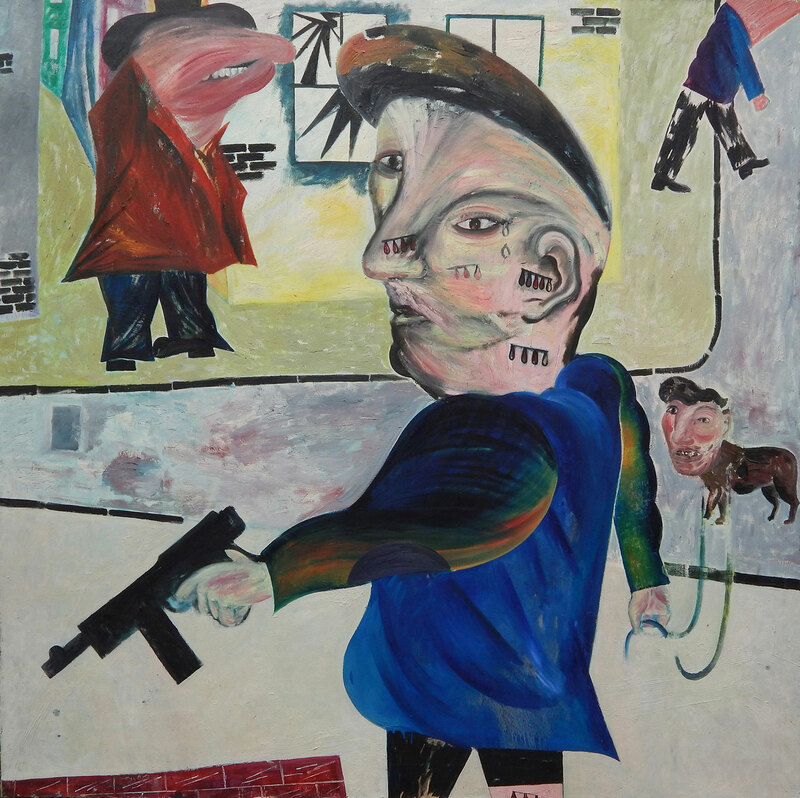 The exhibition introduces a new generation of 41 British artists, providing a vital overview of the most exciting art produced in this country during the previous five years. BAS8 will take over all the galleries within Leeds Art Gallery, meaning that the Gallery needs to be stripped back to accommodate these new and exciting works. BAS is run every 5 years, and the last show in 2010 attracted over 450,000 visitors across 12 venues. At Leeds City Museum, Life on Earth explores our planet's history over the last 540 million years. Discover all the different types of life on earth and even experience the sights and sounds of a rainforest. From a 3000 year old Egyptian mummy to Roman statues and Greek pottery the Ancient Worlds gallery explores the civilisation of the ancient world. Find out how Leeds has been shaped by its landscape and its people from pre-historic times to the modern day in the expansive Leeds Gallery. Objects on display include Bronze Age jet beads, an Iron Age pipe made from a sheep’s leg bone, the Castleford milestone, Roman objects from Adel and Dalton Parlours, and fragments of the Anglo-Scandinavian cross from Leeds Parish Church. 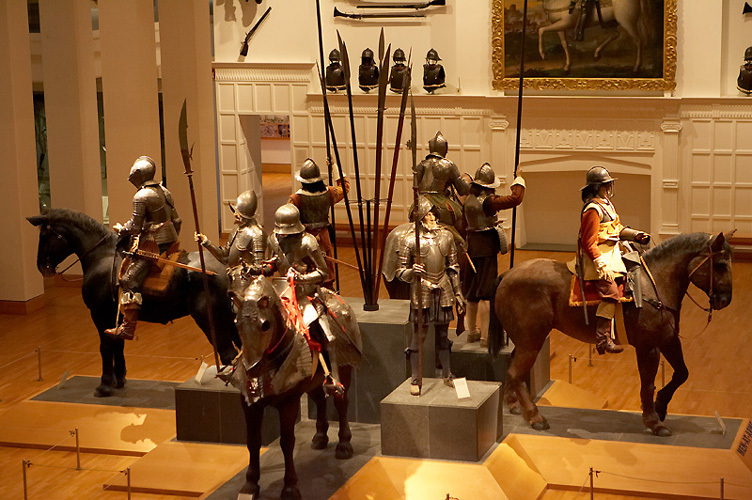 The Royal Armouries is a multi-million pound purpose-built museum that opened to the public in 1996. It was built to house a large part of the national collection of arms and armour, and displays over 8500 objects throughout its six themed galleries: War, Tournament, Oriental, Self-Defence, Hunting, and Peace. There is also the impressive Hall of Steel. Throughout the museum there are demonstrations, with actors showing how to drill with muskets, fight using swords and wear armour. A special exhibtion looks at the use of X-rays to investigate objects in a non-invasive way. It can safely reveal decoration that has worn away, and repairs done so well that they are not visible to the naked eye. It can show the construction of an object and its internal mechanisms without having to take it apart. 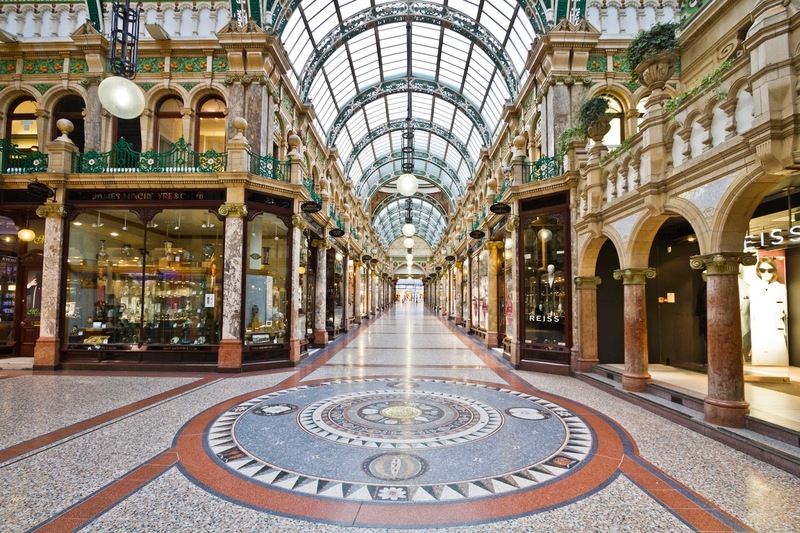 There are a wide range of shops to explore, including the impressive Victoria Quarter, designed in 1900 by the famous theatre architect Frank Matcham, responsible for building more than 200 theatres and music halls, including the London Palladium and Coliseum. He used rich marbles, gilded mosaics, handsome cast and wrought iron, as well as carved and polished mahogany, to create two streets, an arcade and the Empire Theatre (now the site of Harvey Nichols). Leeds City Centre Map here. Leeds Industrial Heritage Trail here. £16.00 - click here to book online. 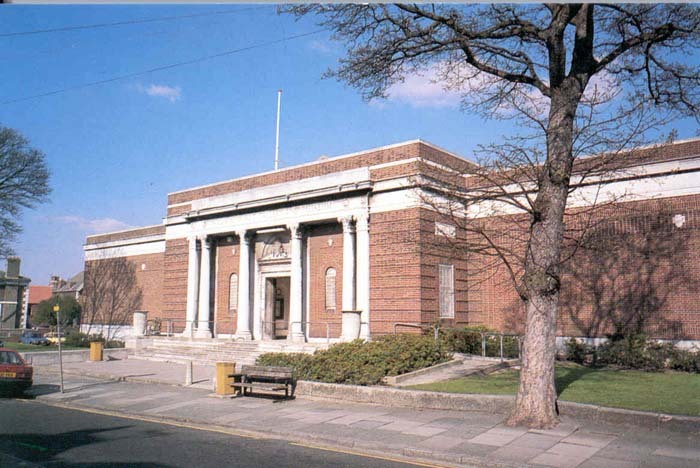 We start the day with a visit to the Williamson Art Gallery and Museum in Birkenhead. 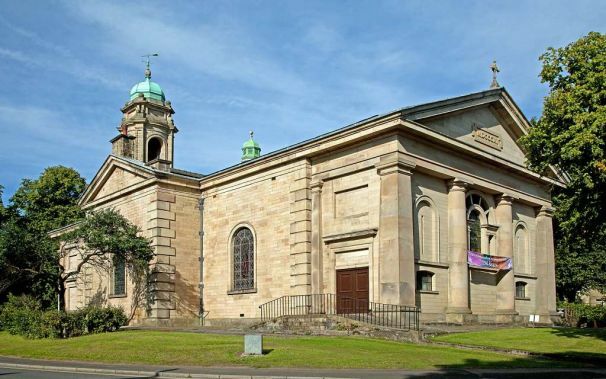 One of Wirral’s hidden gems, the Williamson was funded by the philanthropists, John Williamson, a Director of the Cunard Steamship Company Ltd and his son Patrick Williamson. It opened to the public in 1928. The Williamson houses one of the best art collections in the North West of England in its beautifully proportioned galleries. Paintings of all sorts, especially British watercolours and work by local artists, join highlights of the decorative arts collections like Liverpool Porcelain and Birkenhead's own contribution to the Arts & Crafts Movement, the Della Robbia Pottery. 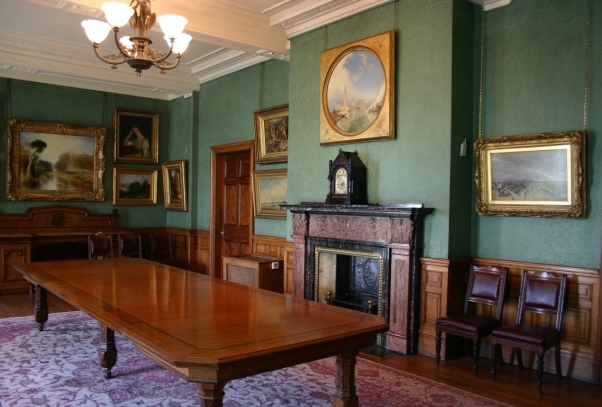 There are also rooms featuring ship models from the area, focusing on Cammell Laird shipbuilders and their contribution to marine history, the Mersey Ferries and the variety of vessels that used the River Mersey when it was at its busiest. We then cross under the Mersey to Liverpool, with a chance to explore the Walker Art Gallery and Liverpool World Museum. 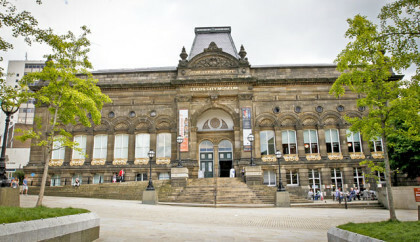 The Walker Art Gallery is one of the finest art galleries in Europe, and is home to renaissance masterpieces, Tudor portraits and one of the best collections of Victorian and Pre-Raphaelite art in the country. 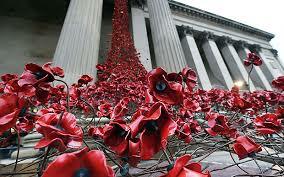 For 130 years it has housed Liverpool’s most outstanding art collection. Many of the gallery’s most important works have been on display in the city for nearly 200 years. The gallery also has an outstanding display of contemporary art including work by David Hockney, Lucian Freud and Bridget Riley. 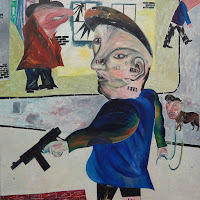 The temporary exhibition is Reality - Modern and Contemporary British Painting. This vibrant exhibition brings together over 50 works celebrating the strength of British painting, with some of the best and most influential artists of the last 60 years. 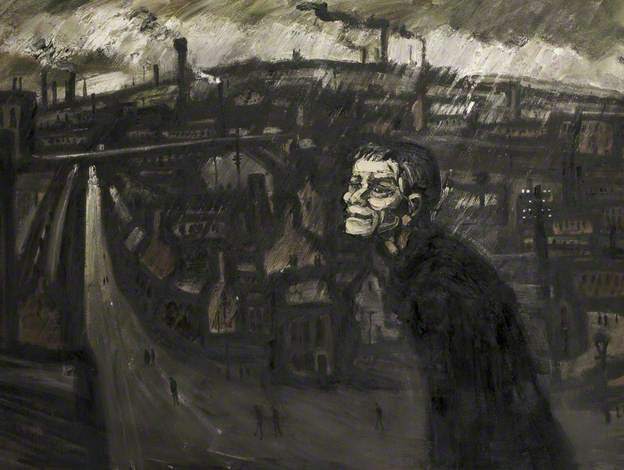 Major 20th-century artists, such as Walter Sickert, Francis Bacon, Lucian Freud and LS Lowry, are shown alongside contemporary painters including John Keane, Ken Currie, Paula Rego and George Shaw. The Liverpool World Museum has extensive collections covering archaeology, ethnology and the natural and physical sciences. Special attractions include the Natural History Centre and a free Planetarium. Nearby you can also visit the recently redeveloped Central Library, and St George's Hall. Weeping Window is a cascade comprising several thousand handmade ceramic poppies seen pouring from a high window to the ground below; Wave is a sweeping arch of bright red poppy heads suspended on towering stalks. These two sculptures, by artist Paul Cummins and designer Tom Piper, marking the centenary of the outbreak of World War 1, are now on display at St George's Hall as part of the 14-18 NOW programme. We finish the day at Sudley House. 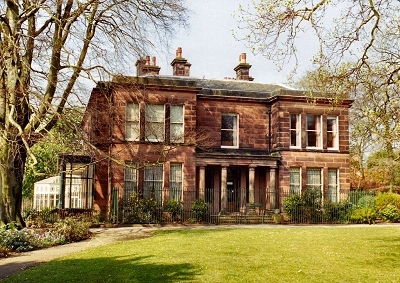 Sudley House is the former home of Victorian ship builder George Holt, housing his personal collection of 18th and 19th century British art, and still in its original setting. A charming gallery displays works by Turner, Gainsborough, Lord Leighton and Holman Hunt. Many of the original Victorian features of the building survive, including tiles, ceramics, stained glass and wallpaper. Also houses works from The Walker´s collection of fine and decorative art and George Bullock furniture. Reopened in 2008 following a major restoration. We start the day at the World of Glass in St Helens. The World of Glass provides a journey of discovery into one of the most common substances on Earth – Glass. Travel from 500BC to the present day and discover the amazing history of glass and how our lives wouldn’t be the same without it. 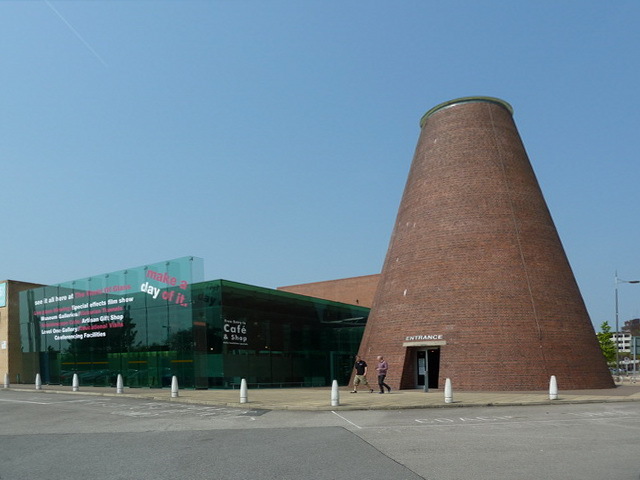 Watch live glass blowing demonstrations, experience the stunning special effects film show, visit the extensive galleries and explore the underground tunnels beneath the Victorian Cone House – home to the world’s first continuous glass production tank. Also visit the canal-side Kaleidoscope Café, Artisan Gift Shop and Level One Art Gallery – a contemporary space where visitors can view and purchase work from local artists. 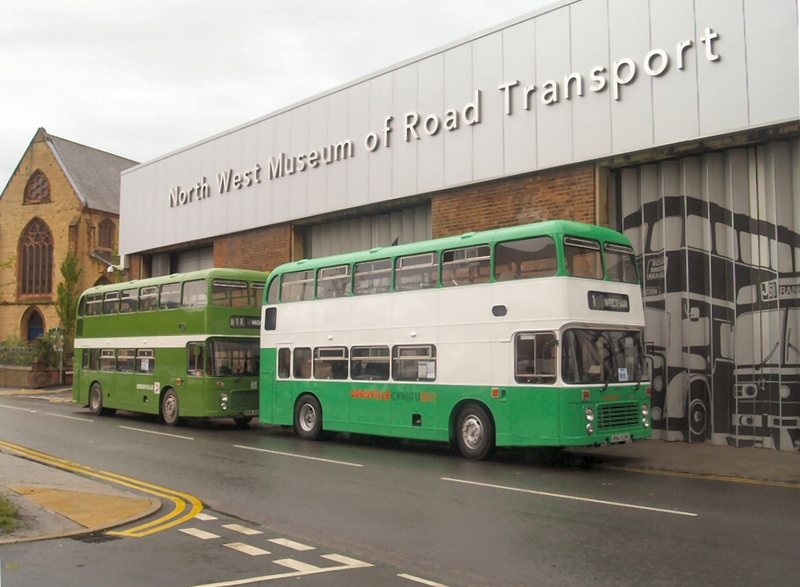 The North West Museum of Road Transport is run by volunteers who are keen to show the public the rich transport heritage of the north west. A great many of the exhibits are buses, as the museums origins come from when a group of enthusiasts from the St Helens area got together to raise funds to preserve an ex St Helens trolleybus. Other exhibits are fire engines, cars, vans and bicycles. The Museum is housed in the former St Helens Corporation Transport bus depot in Hall Street, in the centre of St Helens. 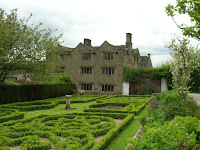 After lunch, and if the weather is fine, we will visit Dream, at Sutton Manor. 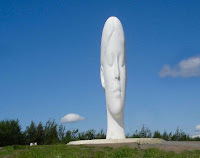 Dream is the spectacular, internationally significant, landmark sculpture sited on the former Sutton Manor Colliery. The 20 metre-high artwork takes the form of a young girl's head with her eyes closed in a seemingly dream-like state. The piece has a white, almost luminescent finish in marked contrast to the black of the coal that still lies below. Its contours and reflectivity change according to the time of day and the weather. Dream was conceived and designed by the world-renowned, award-winning, Spanish artist Jaume Plensa. His other works include The Crown Fountain (2000) in the centre of Chicago and Breathing, the illuminated glass dome of BBC Broadcasting House in London. Commissioned by ex-miners and St.Helens Council, the sculpture reflects the aspirations of the local community, who, far from wanting a mining monument, sought instead a forward-looking piece that would provide a beautiful, inspiring, contemplative space for generations to come. We finish the day at the The Museum of Wigan Life, which houses over 30,000 objects relating to life in Wigan Borough, past and present. The collections include fine art, archaeology, social history, natural history, coins, decorative art and industrial history. The story of local people can be told through everyday objects like Roman pottery or 16th century pewter ware. The museum holds everything from 19th century Blackpool holiday souvenirs to a German helmet from the First World War. Recently put on display are artworks by J L Isherwood, Theodore Major and Harry Walder. 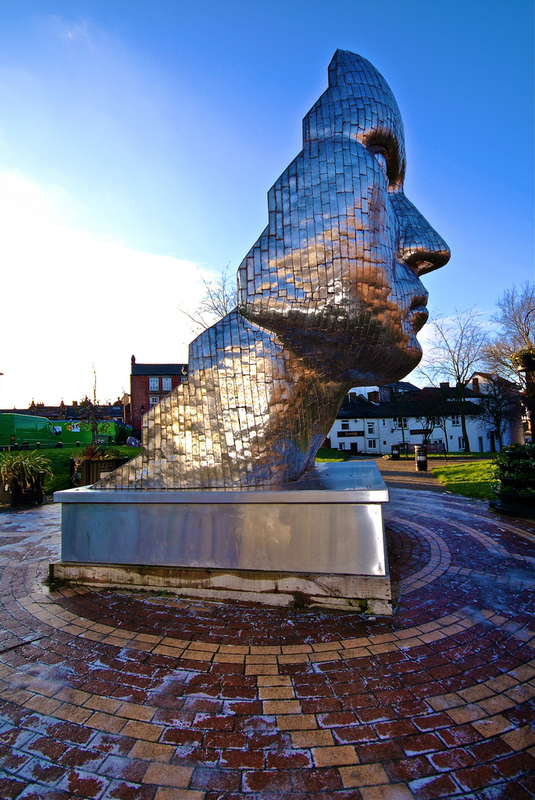 The Face of Wigan, located in the town centre since 2008, is a stainless steel sculpture of a face created by sculptor Rick Kirby. St Helens Town Centre Map here. The Dream Site Map here. The Dream Audio Guides here. Wigan Town Centre Map here. BBC Radio4 - The Science of Glass here. 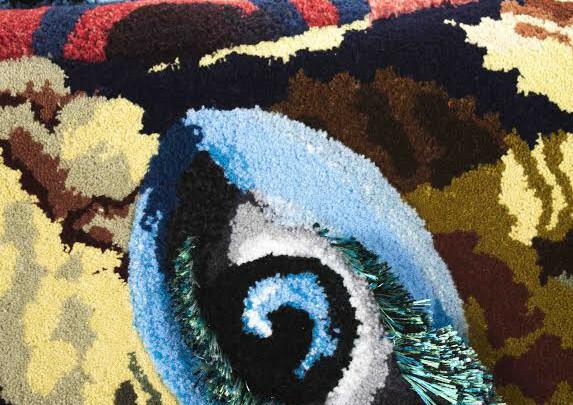 Download the Autumn Tour 2015 brochure here.